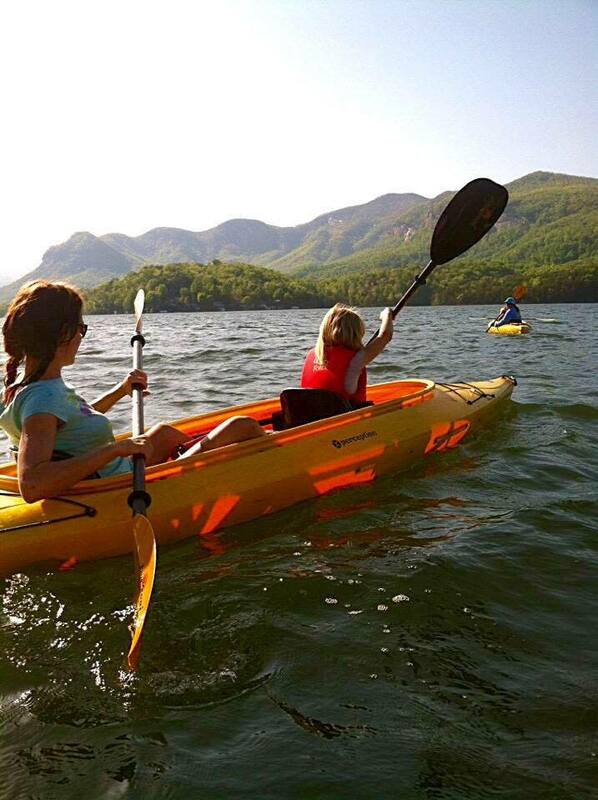 The Lake Lure Adventure Company is a located on Lake Lure. 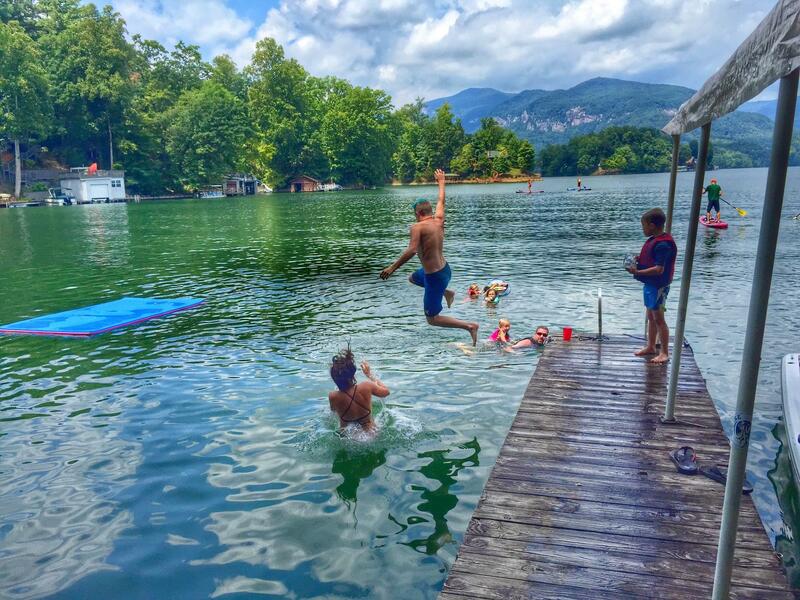 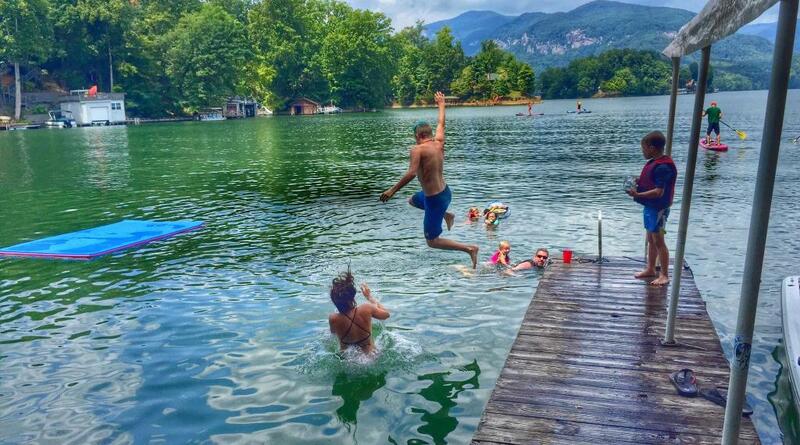 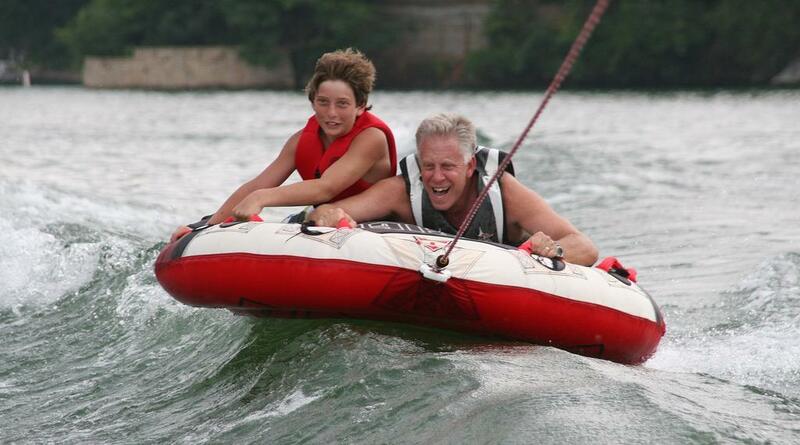 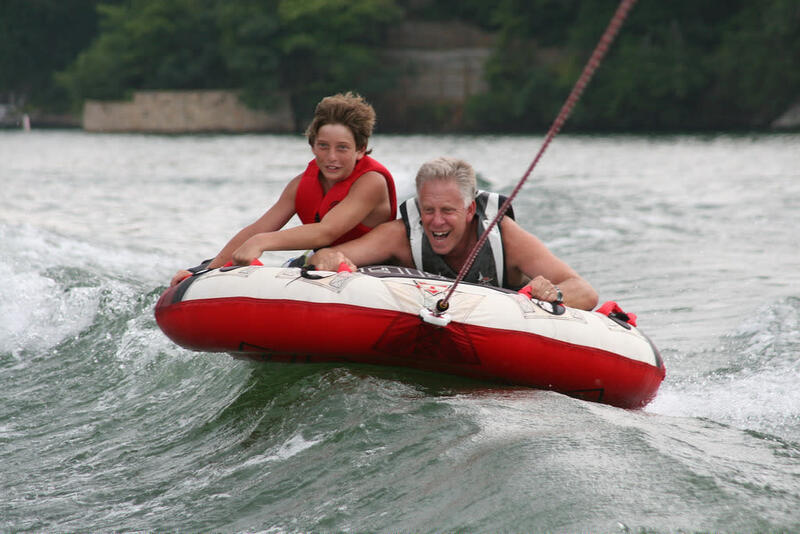 LLAC offers fun for the whole family and provides a unique on-the-lake experience. 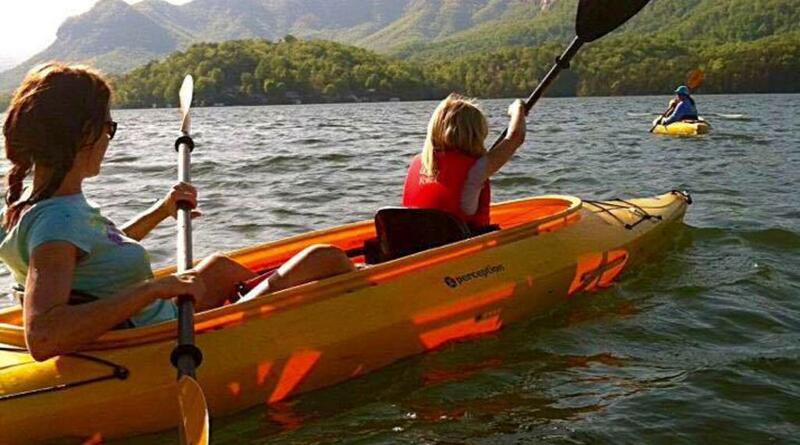 LLAC customer service is sure to please whether you choose an easy paddle or an exciting water-sport adventure. 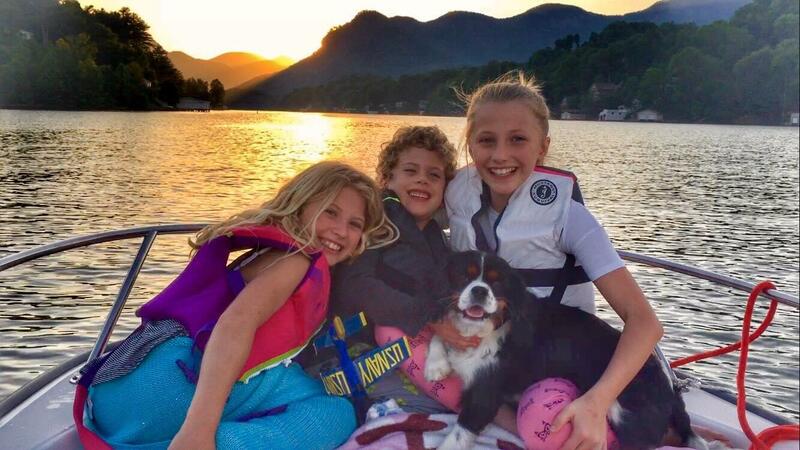 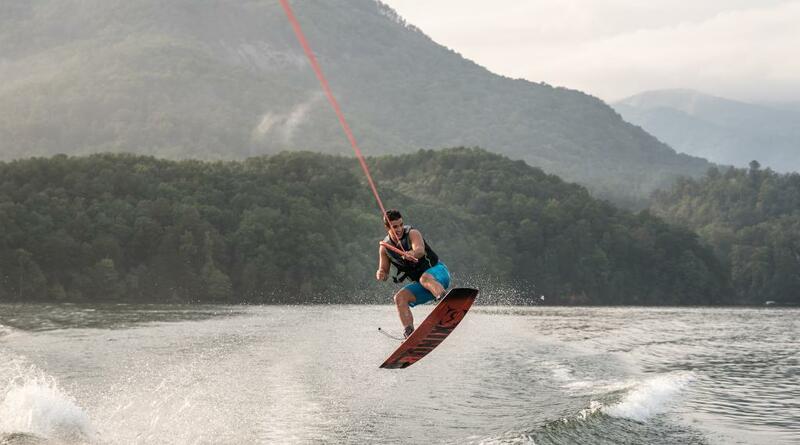 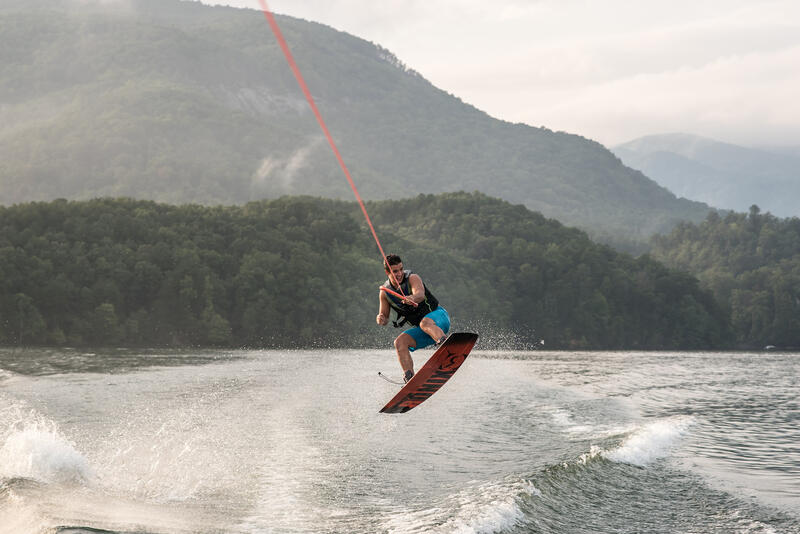 The Lake Lure Adventure Company offers Pontoon Boat Rental, Kayaks, SUPS, Waterski and Wakeboard trips, and speed tubing.